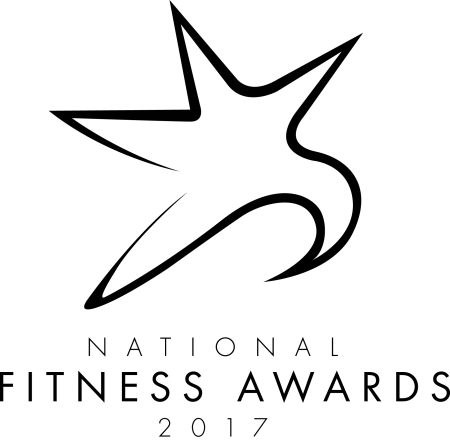 The National Fitness Conference is now in its fourth year and has quickly established itself as a must attend event for any operator. 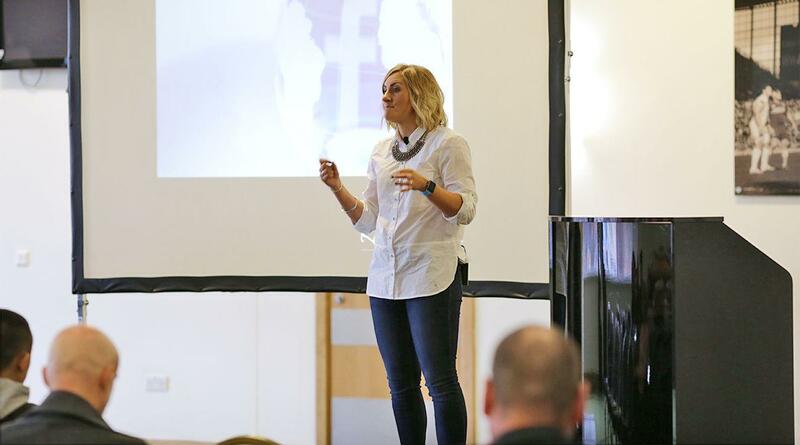 Appealing to fitness professionals from all across the sector, each conference includes informative speakers and panel discussions to help clubs of all shapes and sizes boost their businesses and stay ahead of the competition. National Fitness Conference delegates can also enjoy dedicated networking opportunities, as well as find out more from specially selected exhibitors showcasing the industry's hottest products and services.